Enables Drivers module on Simontaxi – Vehicle Booking System. 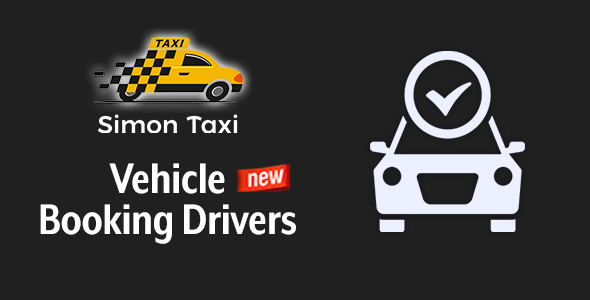 Now assign a driver to a vehicle on Simontaxi – Vehicle Booking easy with this plugin. Note: This is a custom Plugin for SimonTaxi WordPress theme. Purchase SimonTaxi WordPress Theme Here.